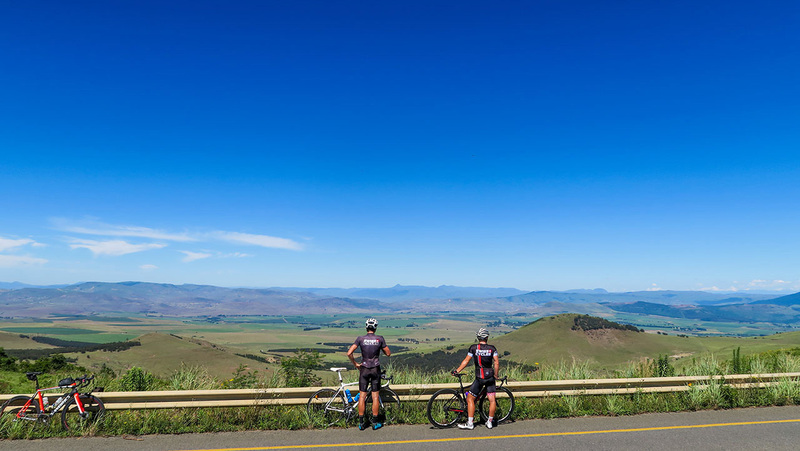 Benky Rides was born from the belief that it’s never just a bike ride. 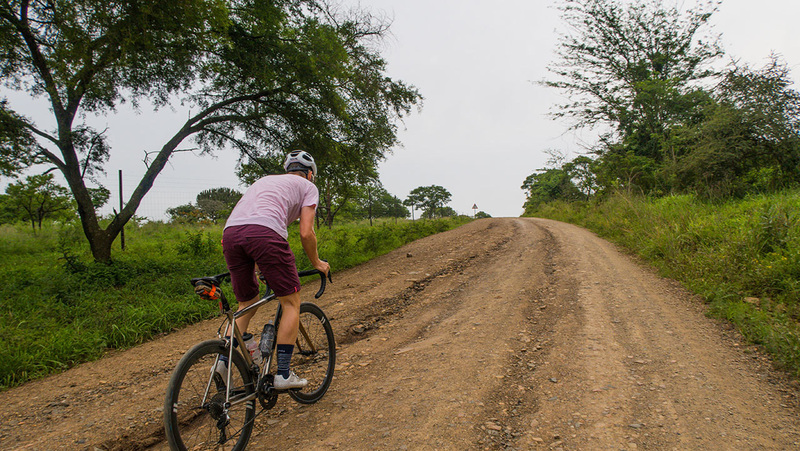 Our tours are designed to take you to unforgettable places via the best roads, gravel and trails that we can find. 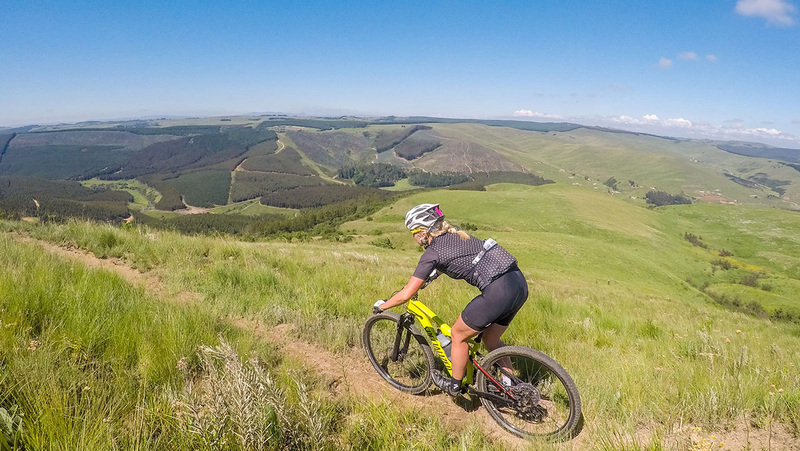 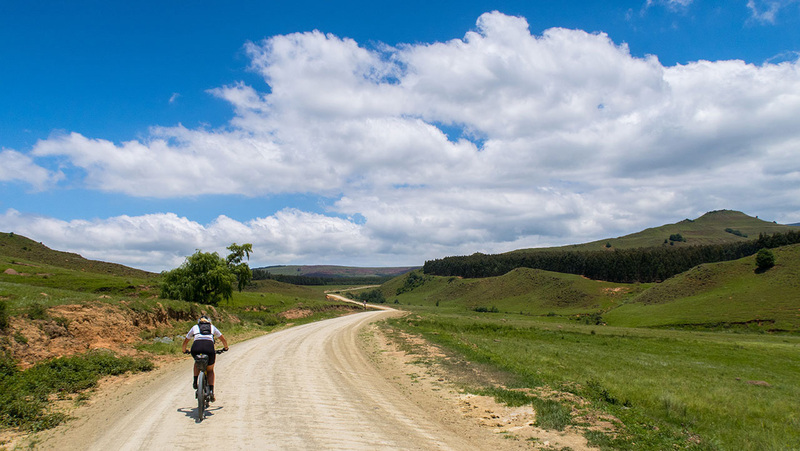 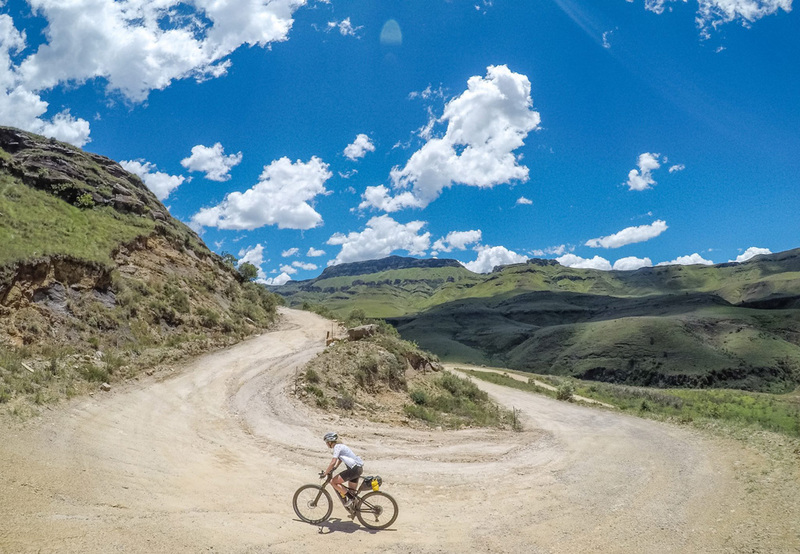 With trips that take on every surface in the most loved locations across South Africa we have a Tour type for every rider no matter their fitness level, skill set or riding style. 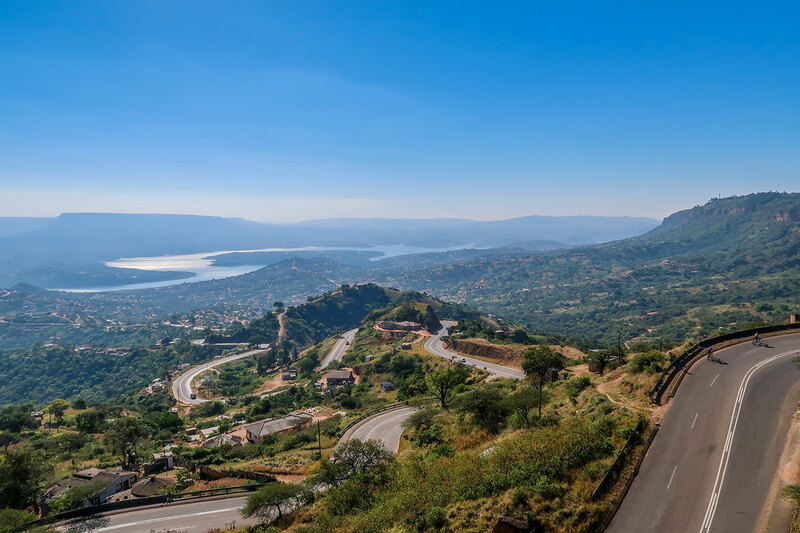 We have explored the Country for years and know every nook and cranny of the areas that we will take you ensuring that your Tour can be customised to perfectly suit your desires. 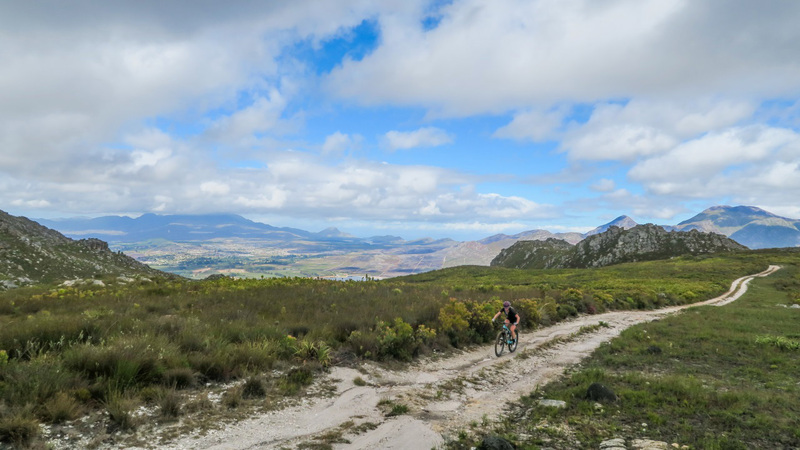 By combing this route knowledge with Local hospitality in each area and some unique stops that few have found we are able to provide you with an experience that you will never forget. 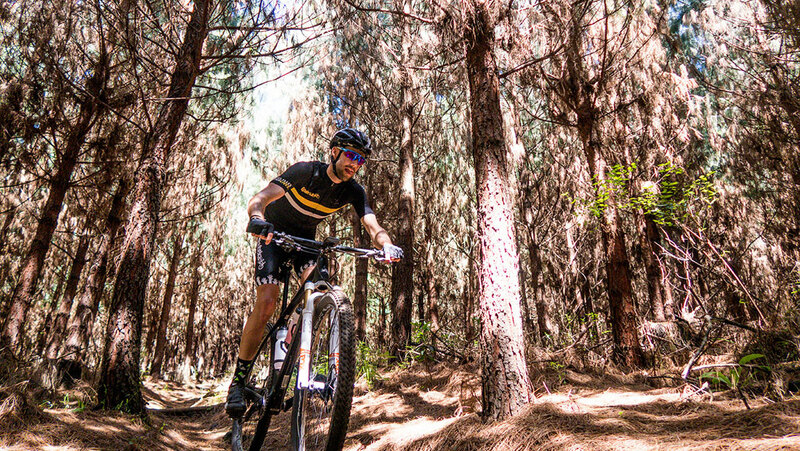 All that you have to do is ride your bike and enjoy where you are, we take care of the rest. 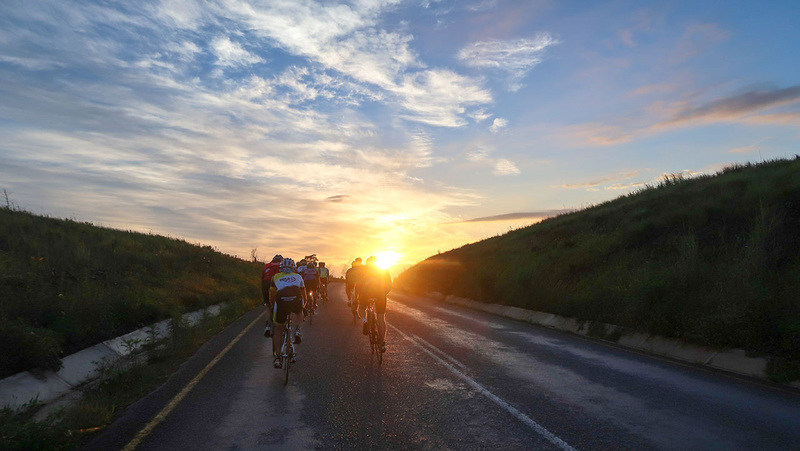 Contact us to find out how to create your dream experience!